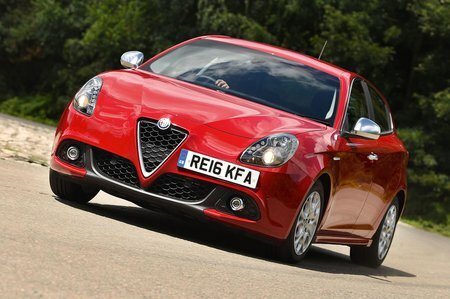 Alfa Romeo Giulietta 2.0 JTDM-2 175 Speciale 5dr TCT 2019 Review | What Car? What Car? will save you at least £1,478, but our approved dealers could save you even more. The sportier version with larger 18in alloy wheels and a bodykit on the outside, plus part-Alcantara trim on the inside. Luxuries include a 6.5in infotainment system with sat-nav and DAB radio, height-adjustable front seats, power-fold door mirrors and auto lights and wipers.